If you believe your website needs unique protection then this MalCare review is only for you and you will know the seriousness about current situation of your website vulnerability level. Did you know? more malware is launched every day and every 39 seconds a website is hacked by hackers and 43% of cyber attacks target small business owners. More than 75% of large websites are infected by DDOs attacks and powerful Trojans. And the saddest truth is only 38% of websites are prepared to handle this kind of cyber attacks. 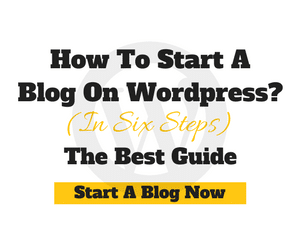 To avoid it you need to use Top WordPress plugins from the authorized sellers. Did you know your website could be hacked anytime? and there are more than 100 ways to hack your website but 1 way is enough. 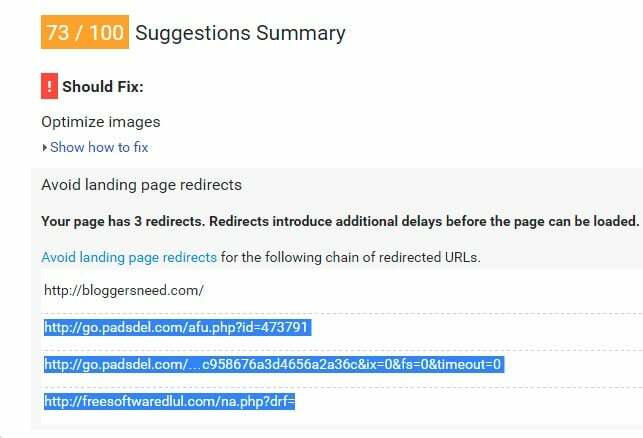 On Feb 24th, 2017 my website was injected by some malware scripts which cause my website to redirect to some other phishing websites. Due to it I lost my website SEO rankings and lost my website visitors and almost my revenue from this website was totally gone. With the help of premium WordPress security team, I recovered my website by taking out the injected malicious scripts. Finally, I approached the malware removal service to remove the viruses and they billed me $299.99. I need it as a punishment because it was totally my carelessness of using this website without any security tools. Not only my website of such attacks check the below Norse Live attacks of websites from one country to other countries. Do you want to be one of the future victims of the Cyber attacks? Or going to protect your website now on? 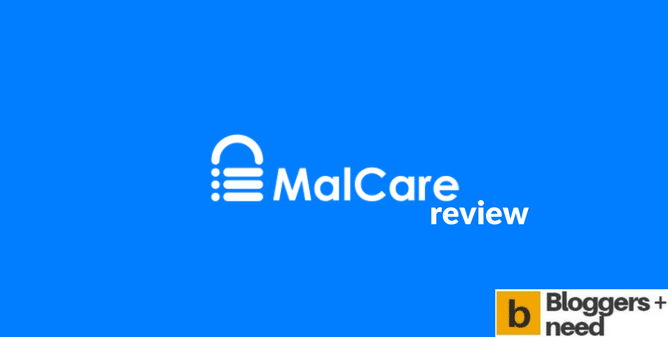 If Yes then continue this MalCare review to protect your website for lifetime using the most advanced WordPress security plugin by Blogvault. To say about MalCare it is the product from Blogvault a premium website backup service which currently secures more than 90,000+ websites. It took product developers around 3 years of research to finally launch this awesome product in the market. MalCare is one of the best WordPress security tool to protect your website with complete automatic malware protection, it uses 100+ signals to identify and remove the malware completely with 1 click. Before taking to my MalCare review Look I’m not trying to sell this product my responsibility is to genuinely help someone maybe you to share my thoughts about this product and the final decision is totally up to you whether to buy it or not? If you really value your website safety then choose MalCare or go with Wordfence free version to get minimum protections. Basically, MalCare tools got 4 unique tools which are created with much importance and I will explain in detail. The upgraded security feature from MalCare lets you scan your site instantly and daily basis. Early Detection – This feature will alert you if it detects any malware on your website. Instant Malware Clean – Remove the malware as soon as you find on your website with 1-click removal option. Powerful Malware Protection – Use this suite to protect your website completely and use this tool to block or restrict important files from others. Also, you can block PHP execution in untrusted folders but you just need to give your FTP username and password easier task for WordPress users. MalCare also gives the premium Backup and Restore service which enables you to take a complete backup of your website. 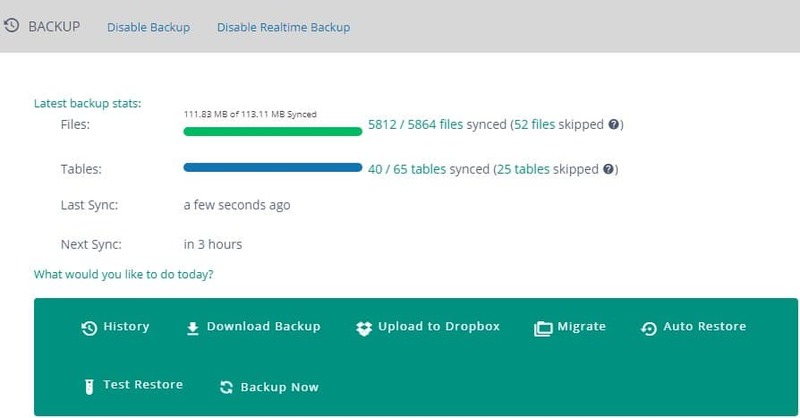 Real-Time Backup – The real-time backup takes new backup whenever you post a new article on your website. Upload to Dropbox – Upload your website backup to Dropbox directly to the cloud and use it. Migrate – You can move your old website content to new website content with migrating option. 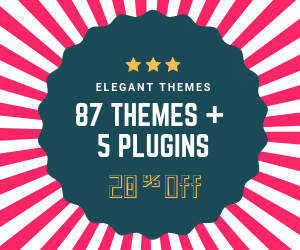 This feature is simple but gives your website all information like your website versions of plugins, themes, number of users and also intimate if a new update is available for theme and plugins. Staging is the concept of creating an exact copy of your website in order to test any new changes. Developers will use the staging site for testing purpose and after solving bugs or adding any improvements the old site will be rolled out and new site will be released as the live version. 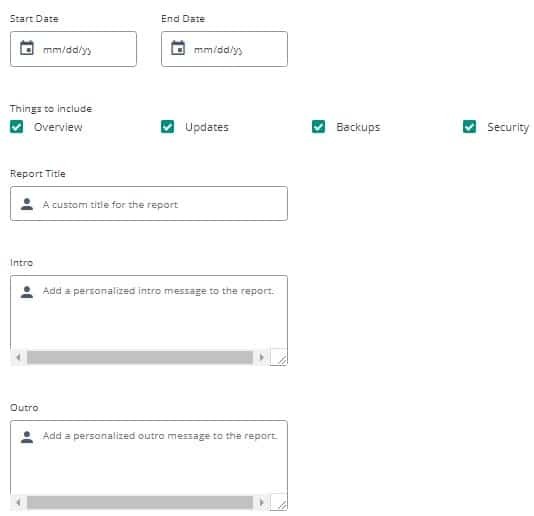 Create fantastic reports and blow your clients with all kind of MalCare reports. This option would be very useful if you run an agency and have a lot of clients. By using this option you can schedule the date and time to send the report directly to their email address. What other’s opinion about MalCare after using it? I am not bragging this product but I’m showing you proof of users decision after using MalCare. Without proven results, no one is going to accept it, that’s why I am showing the direct reviews about MalCare from users who are using it right now also count me in. Personal – Use this plan if you need strongest website protection for a single website. Developer – This plan enables you to protect up to 25 websites with encrypted cloud backups. Agency – You can protect up to 100 websites with strict layers of protection. You only know the suitable plan so buy according to it and also they have 30 days money back guarantee to ask anyone to try their product without any kind of fear. 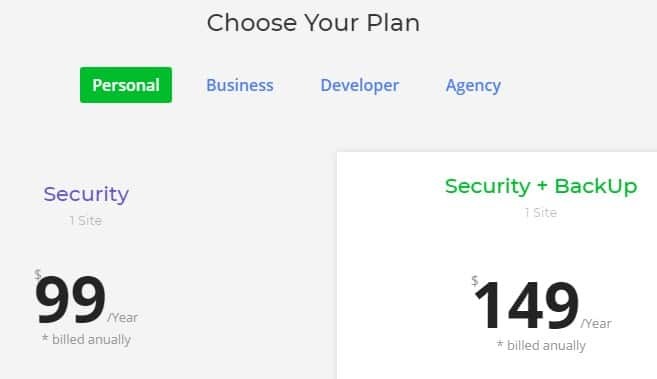 For suggesting this website security tool to my readers MalCare team agreed to issue 20% offer for buying any of their plans. MalCare Coupon code is nested inside the link Click this Special link and buy any of their plans. 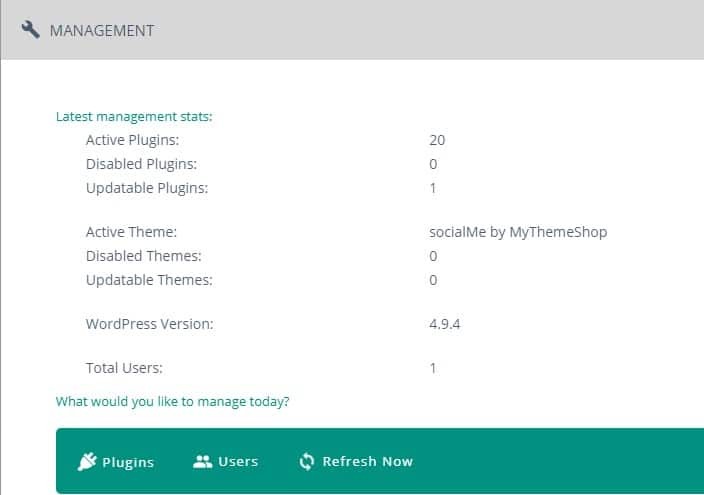 I don’t review anything which isn’t worth the price or quality but one day when one member from MalCare contacted me personally to try to this new WordPress security plugin I asked for a trial account. Also, I promised will do the MalCare review if the product worth of using or I will be avoiding if the service goes opposite to the hype. With One-Click removal, you can remove any type of virus instantly without anyone support. MalCare is another affordable security plugin for WordPress websites with most advanced technology.